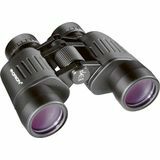 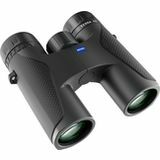 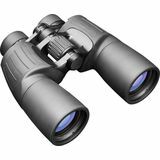 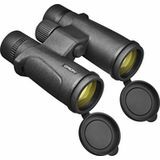 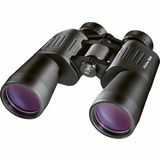 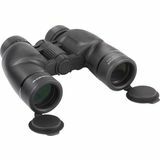 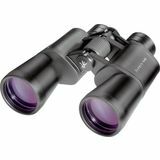 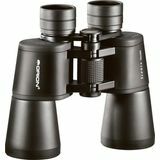 Orion Telescopes & Binoculars carries an array of binoculars that meet the demands of casual and serious birdwatchers. 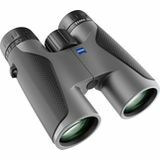 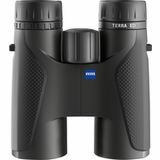 Birders tend to prefer apertures in the 40mm to 42mm range, which provides good resolution for detection of subtle markings yet keeps the binoculars easily hand-holdable and portable. 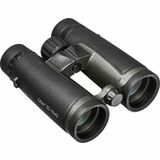 Magnifying power of 8x is ideal, though some birdwatchers prefer more or less. 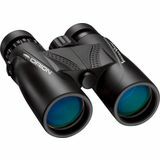 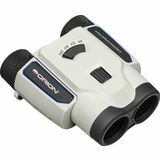 All of Orion's birding binoculars boast exquisite optics with advanced phase coatings, a streamlined design, and very close focus capability. 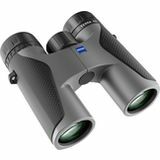 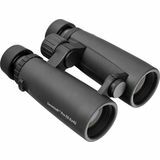 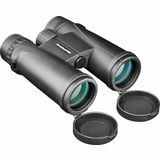 You won't find better birding binoculars in any other brand!